Below you can view all the homes for sale in the Charleston Village subdivision located in Apex North Carolina. 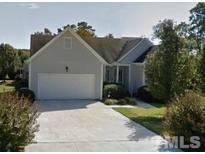 Listings in Charleston Village are updated daily from data we receive from the Raleigh multiple listing service. To learn more about any of these homes or to receive custom notifications when a new property is listed for sale in Charleston Village, give us a call at 919-759-5775. Quiet cul-de-sac street, great floor plan & solid bones to this home. It just needs some TLC... MLS#2246953. 5026. Community pool & clubhouse. Close to 540, 64 & 55. MLS#2246123. 633. Amenities include pool, playground & walking trails. New HVAC! MLS#2244854. 1320. Hard to find, ranch home in popular Charleston Village. 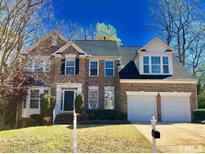 MLS#2243252. 986. This is a must see home! 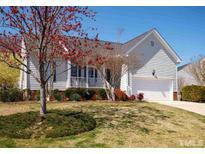 MLS#2242342. 4993. Convenient to h/ways, shopping & entertainment, RTP & RDU. MLS#2240660. 3051.